Lawrence has over 15 years of international investment experience. 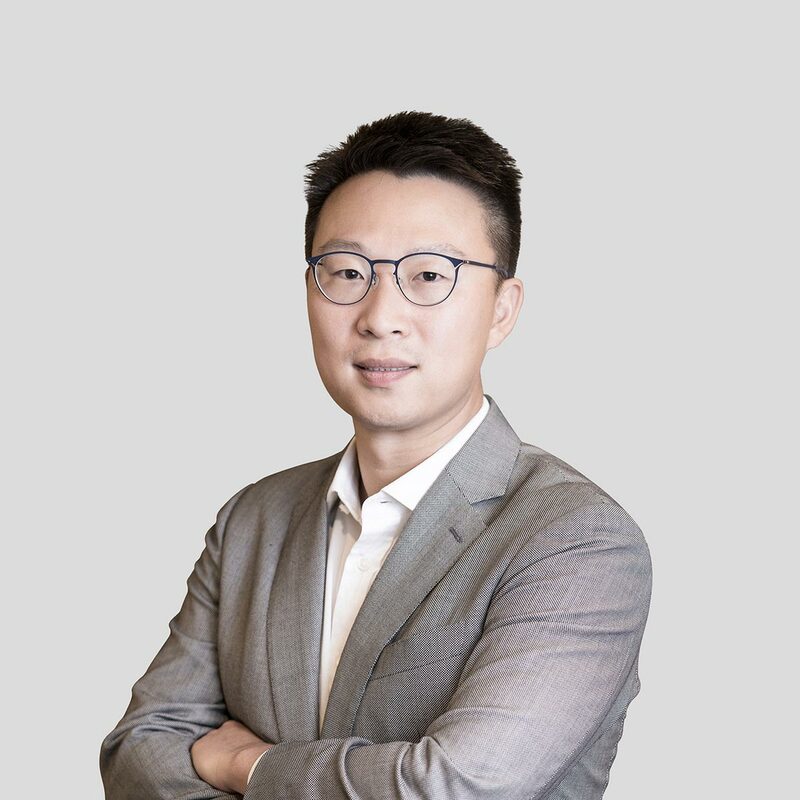 He is also the founder of BlackPine Group, an investment company that has provided capital and advice to companies such as Venture Smart, Kenetic, Lufax, C2FO, WH Group, Evergrande and GCL Polysilicon. He began his career at UBS Warburg in the technology and M&A investment banking groups in London and Hong Kong. After which, he took on the role as strategy executive in the Chairman’s office of EMI music before going back to Hong Kong as a portfolio manager at UBS O’Connor. Lawrence graduated from the University of Chicago with a Bachelor of Arts in Economics.